So you already know that a great digital marketing strategy requires you to be online, be social, and be active. To get the brand exposure you’re looking for, you should be posting regularly to your own website and social media platforms, not to mention taking part in online conversations regarding your industry and your customers. That part has just gotten better than ever with Gravatar.com is on the scene. You likely do other things online besides marketing your company. Because of that, your “brand” identity could get mixed up with your personal online identity. Gravatar will help you be consistent by creating a consistent avatar for your brand that will show up anywhere you post online. It’s easy to look unprofessional online. Social media is casual, and its pretty easy to look like an amateur when you’re trying to take your business social. 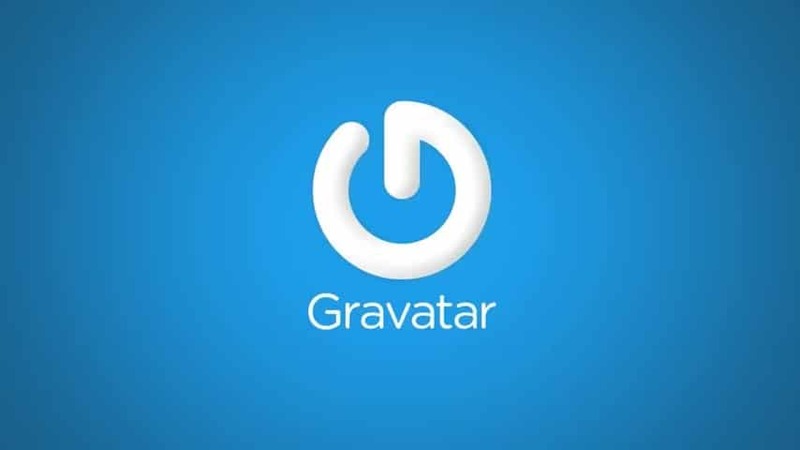 But Gravatar helps keep your identity strong by attaching your brand’s avatar to your online posts. In the online noise of posts, Tweets, messages and photos, it’s easy to get lost in the crowd. But Gravatar’s customized brand avatar will help you stand out – and be recognized – to your customers (and potential customers). Brand recognition doesn’t have to cost you an arm and a leg. In fact, the Gravatar service is available and included in every WordPress account. So if you’re already WordPress-enabled (and you should be), you’re good to go. Gravatars get attention – especially when you post or are active on sites that may not otherwise provide avatars. Hey, if all you get is a customer thinking, “That’s cool, I wonder how they do that,” that’s a good win. Ready to get globally recognized? Let’s talk Gravatar!